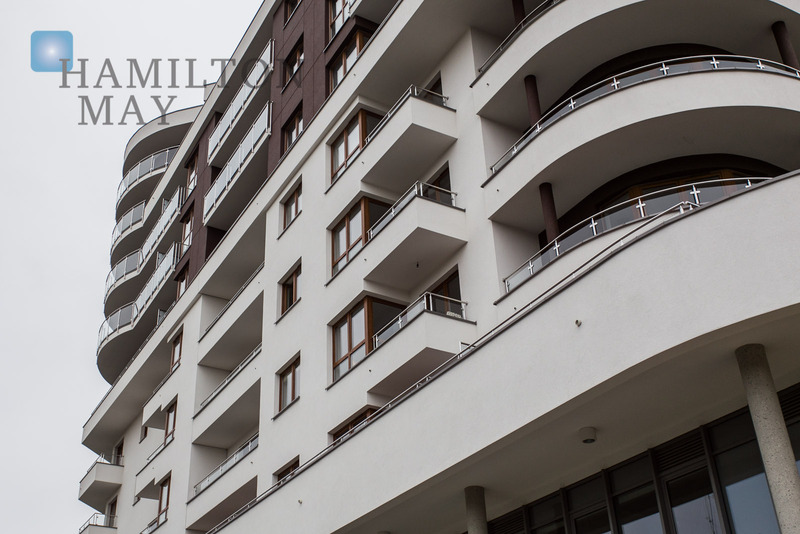 Hamilton May is pleased to present a quiet, high standard apartment, located at Łazarza street in the Old Town district. Hamilton May is pleased to present an apartment offered for sale on Arianska street, in the very center of Krakow, in close proximity of the Main Railway Station and Galeria Krakowska shopping center. High standard apartment located on the 5th floor of a modern building, just 10min from the Market Square. Hamilton May is pleased to present a bright, two bedroom apartment available for sale in a new investment on Jaworskiego street in the center of Krakow. Hamilton May presents a spacious two bedroom apartment located just a short stroll from the Old Town. Hamilton May specializes in high quality city centre property for sale and is pleased to offer a selection of up to date sale listings in Krakow’s central district of Grzegórzki The sales market in Grzegórzki Due to its central location, Grzegórzki is a popular location to purchase an apartment in Krakow, so prices for good quality apartments are generally above average, though will always depend on the location, quality of the building and standard of apartment. The area of is popular with a broad range of buyers including long-term Krakow residents, families and working professionals. As there is a variety of types and standards of apartments to buy in Grzegórzki, please view our current listings of apartments for sale in Grzegórzki to get a better idea of availability and sale prices. Description of property in Grzegórzki Within Grzegórzki are several well known neighbourhoods, including Dąbie and Olsza (partly in Prądnik Czerwony), as well as several estates such as Osiedle Oficerskie and Wesoła. There is a good selection of different types of property in Grzegórzki, from older style blocks and town houses in areas of the district closer to the city, to a range of both modern and older style developments in other parts of the district. The aforementioned neighbourhoods of Olsa and Osiedle Oficerskie are considered attractive places to live in Krakow, with many tree lined streets and single family houses as well as low rise apartment blocks. Also, large new developments are also on sale in the region, providing a good source of supply of modern apartments to buy direct from the primary market.